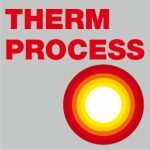 After years of research and development between Retech and partner Ti-Solutions GmbH of Bremen, Germany, Retech has been granted patents for a hybrid Plasma Arc Melting (PAM) plus Cold Wall Induction (CWI) system as well as on a number of the associated sub-components. The single operation process converts raw materials into ingots which exhibit excellent homogeneity and a fine crystalline structure. This system solves a number of the typical issues associated with conventional melting and, ultimately, the atomization of Titanium Aluminides. Scheduled between 14:00 and 15:00 on Thursday, May 18, 2017 at the ITA Europe 2017 conference in Amsterdam, Netherlands, the presentation will present the recent “Advances in the Systems and Processes for the Production of Gamma Titanium Aluminide Bars and Powder” at Retech Systems LLC. It will be focused on the successful system and process development for 53, 80, 100 and 200 mm diameter ingots in lengths up to 1000 mm. Additionally, our experience with powder production equipment and associated processes for selected Gamma Titanium Aluminide alloys will be presented. All our developments have focused on cost-effective production for both product forms and, as such, an economic analysis will also be discussed. 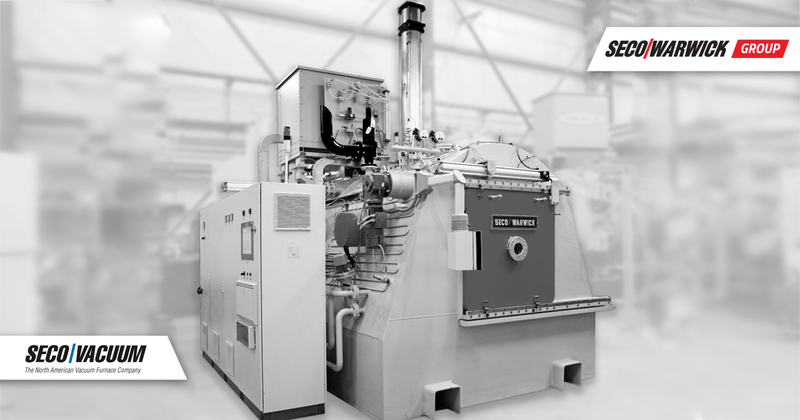 Retech, a SECO/WARWICK Group company, actively works with partners and customers alike to develop equipment and process solutions to meet and exceed their expectations; this includes upstream elements as well as downstream components. 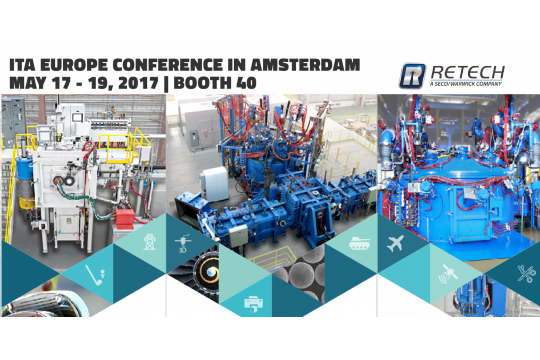 Check out our website, www.retechsystemsllc.com, for the latest news and refreshed information on this and all the technologies provided by Retech and come by Booth 40 in the exhibition hall at ITA Europe 2017.